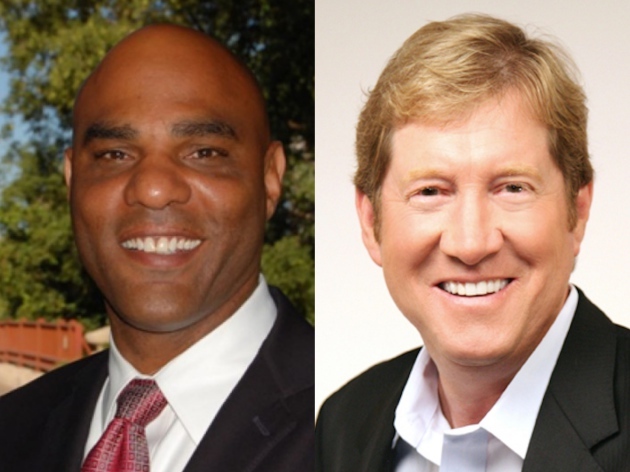 Chris Fields, who serves as Deputy Chair of the Republican Party of Minnesota, criticized past comments made by Jason Lewis, who is seeking the Republican Party of Minnesota's endorsement for Congress in Minnesota's Second Congressional District. Last week, Lewis was strongly criticized for comments he made on his radio show about women and for his analysis on slavery and civil rights in his book. In an interview earlier tonight, Fields disapproved of the comments from Lewis uncovered last week, but also additional comments from Lewis. In 2009, Lewis said "real Americans" think Hurricane Katrina victims were "a bunch of whiners." In 2012, Lewis said the "white population" has been "committing political suicide" and "committing cultural suicide" by not reproducing at higher levels. Last year, Lewis said "the median income for blacks in America would make them rich in most African nations, not most - all." "Provocative comments like that demonstrate ignorance, a lack of sensitivity, and they exacerbate the racial divisions in America" said Fields, who added that Lewis' comments about women, slavery, and race "are contradictory to the values Republicans share and principles the party was founded upon." Fields acknowledged he cannot do anything to prevent Lewis from continuing his campaign for Congress. "I have neither the power nor authority to dictate to a candidate whether or not they should stay in a race," said Fields. When asked if he thought Lewis' past comments would hinder his ability to win the election, Fields declined to comment, but he did say "Republicans in the Second Congressional District have a wide array of candidates that share their values and are capable of winning in November." Since launching his campaign for Congress, Lewis repeatedly has said he stands by his past comments.